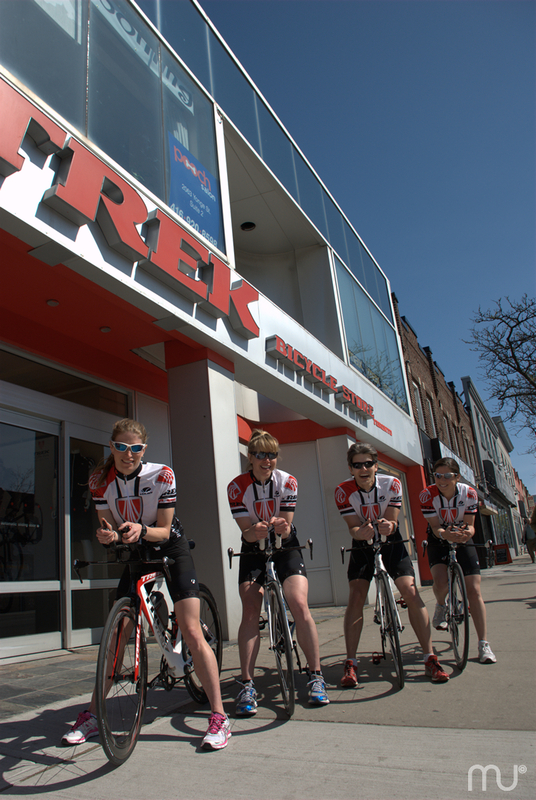 2012 Tri Trek Toronto Team Free Events Starting Soon. Triathlon season is upon us with Ontario’s first tri tomorrow in Milton. I’ve done this race a few years ago and the water can be cold, but I’ve heard reports that this year the water has warmed up nicely so despite the poor weather forecast for tomorrow, rain and in the low teens, you should be able to warm up after the swim. Hopefully. I unfortunately will not be there but with tri season underway I thought this would be a good time to post a reminder about our great lineup of free Triathlon Events. The first events will be starting in less than 2 weeks on Tuesday June 12th. This is a beginner transition clinic that will go over everything you need to know for your first race or for those of you who have done a race or 2, it should give you a bit of information on how to improve your transitions. To sign up just go the link below and add you name to the list. Hurry only 5 spots left. Click on the teamflyer link for details on all events for 2012.